At Smart Money we recognise that not everyone fits with a mainstream mortgage lender, many of whom now rely heavily on automated decision-making. 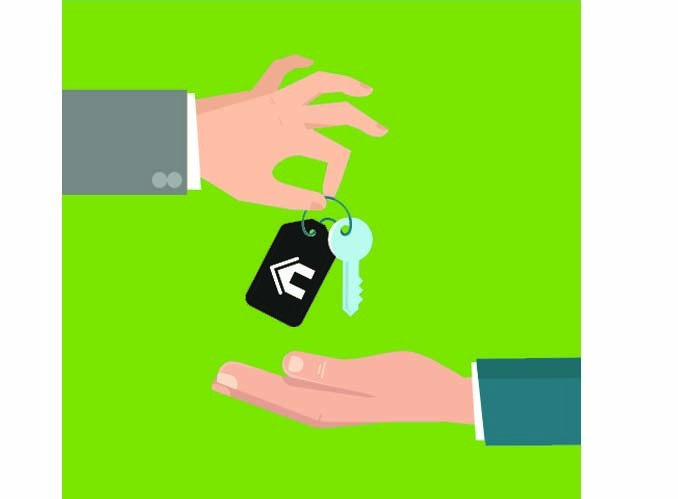 This has created a rapidly expanding space for specialist first charge lenders to help clients who may be otherwise excluded from obtaining a remortgage or from purchasing a property. 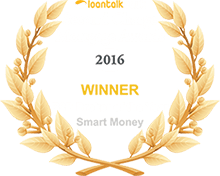 Although Smart Money does not offer any first mortgage advice, our expertise in processing secured enquiries on behalf of introducers persuaded specialist lenders Together, Masthaven, Norton Finance & Central Trust to offer us the opportunity to include a 1st Charge Packaging facility on their niche products. These products are available to mortgage advisers with suitable permissions as the advice will be provided by the introducer. Simply send us your first charge enquiry and we will search our panel of lenders and give you a decision in principle for you to confirm with your clients and collect all relevant documents. You then return all the documents to Smart Money to package the case on your behalf whilst you retain all contact with your clients. Right to Buy purchases– all pre emption ignored. Ex-local authority for a remortgage. Loans from £10,000 – £1,000,000. 3 – 40 year term (80 years old at the end). Capital Repayment & Interest only options. First Time Buyers including Right to Buy. If you’re a mortgage adviser and need help finding either a remortgage or a right-to-buy mortgage for your clients, call our specialist 1st charge packaging team today and let us help you.